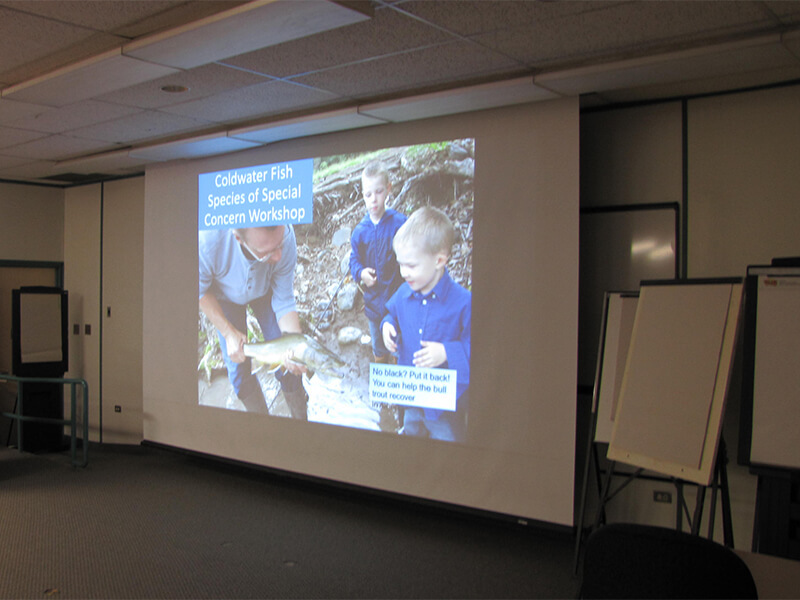 On 10 December 2015, Axel Anderson, Water Program Lead, hosted the Coldwater Fish Species of Special Concern Workshop. 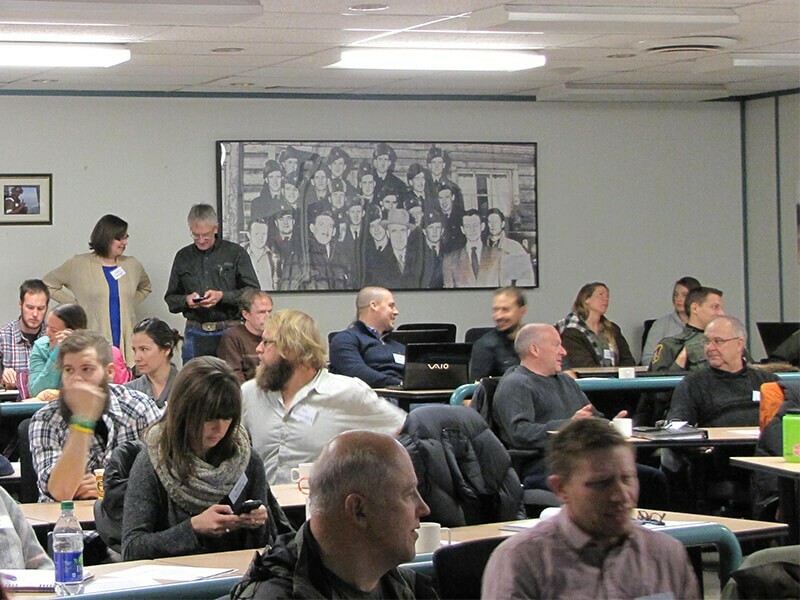 75 stakeholders came out to share their knowledge and identify needed future research. Experts from Alberta Environment and Parks, Department of Fisheries and Oceans, the University of Alberta Department of Renewable Resources, the Foothills Stream Crossing Partnership and Trout Unlimited Canada presented on fisheries management. Full video of the presentations will be posted to the Land-use Knowledge Network. For now, here's a quick video recap.